Consider It Catholic presents this assertion of Catholic Truth. 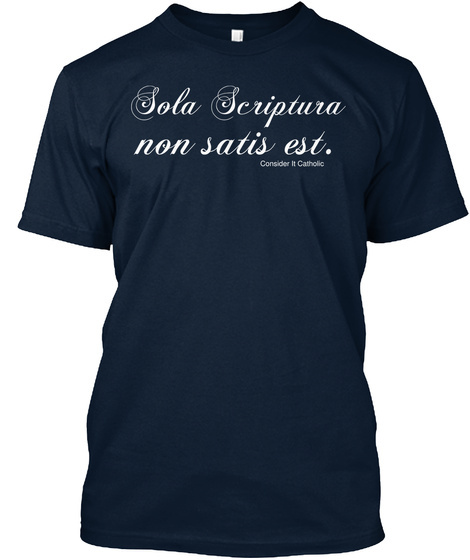 Sola Scripture non satis est; which means scripture alone is not enough for salvation. 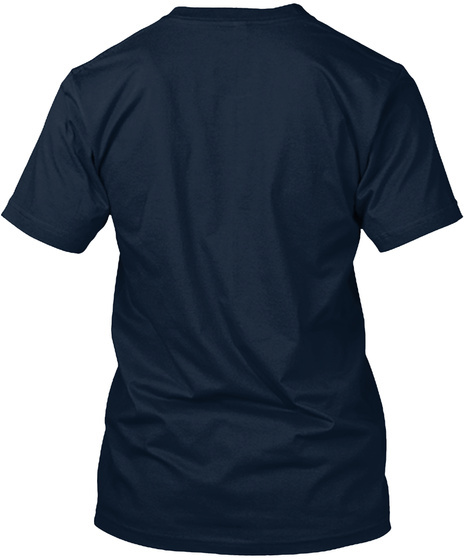 Available in men's and women's styles and a wide variety of colors.